At times, open carry is called for - and what better way to do it than with an S&W SD9VE paddle holster? It's a fantastic way to carry when open carry is called for. However, so many paddle holster designs leave a lot to be desired. Flimsy paddle attachments lead to insecure carry. 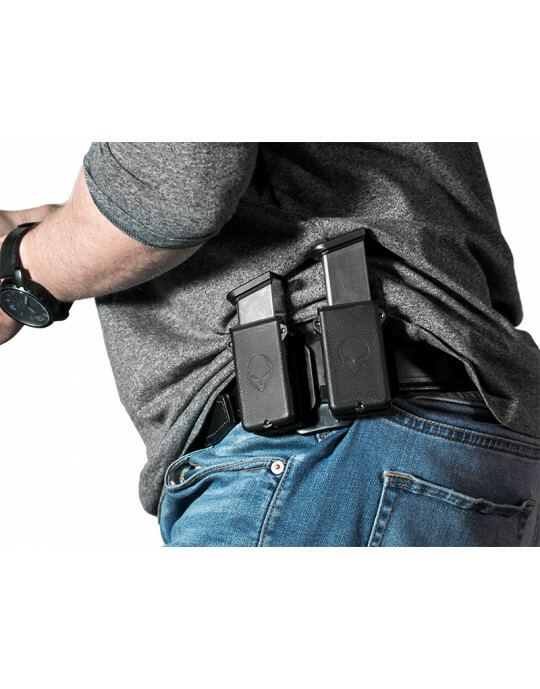 Bad holsters don't carry a pistol as it should, with poor fitment and relying on active retention devices instead of a proper fit. That's why so many OWB paddle holsters wind up in the trash or in the holster drawer. 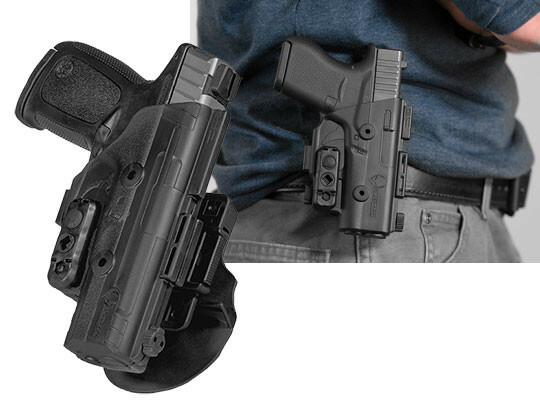 After all, why would you carry with an SD9VE OWB holster that you can't depend on or wouldn't want to if you didn't have to? You wouldn't, and you shouldn't have to. 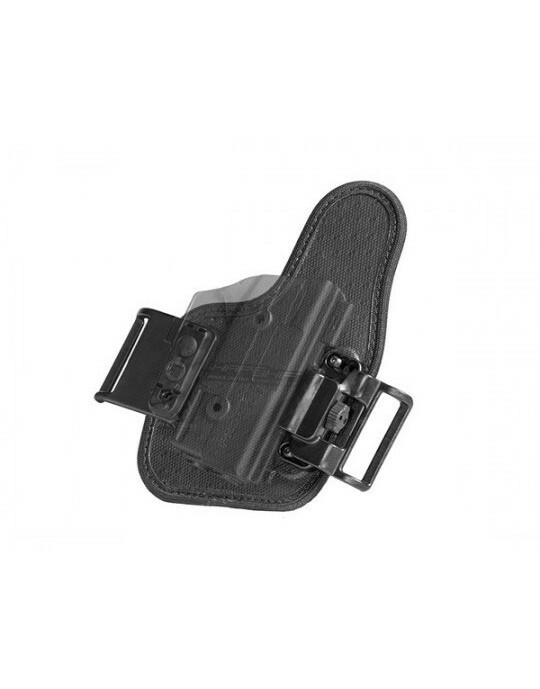 So many holster companies ask you to choose between proper fit and function in an SD9VE paddle holster and the convenience of the paddle holster design. 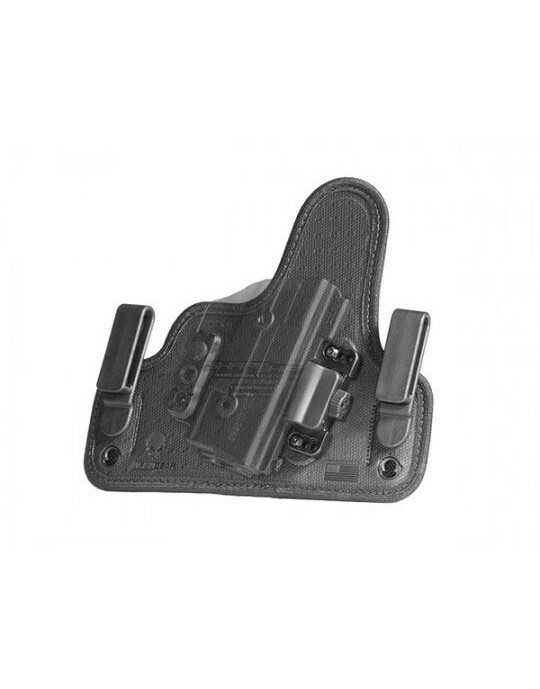 The ShapeShift S&W SD9VE paddle holster doesn't ask you to accept those sorts of shortcomings. 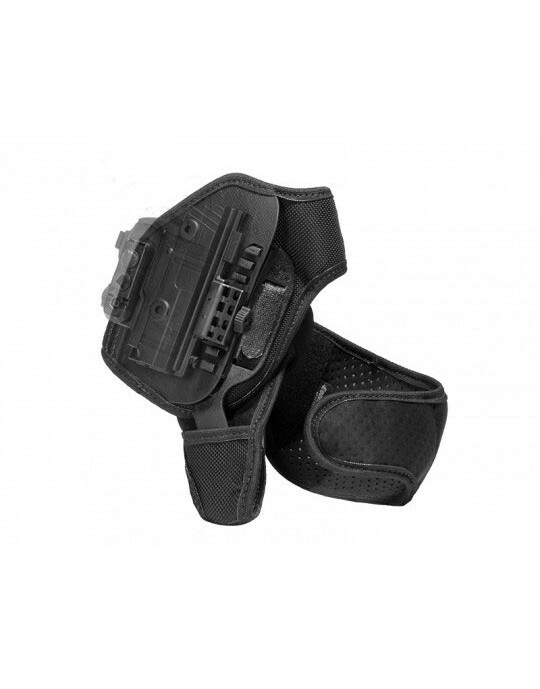 The paddle attachment is durable, and securely docked to the holster itself, though it does allow for adjustable cant. The paddle attachment is also contoured for comfortable carry, and features a retention lip to keep the paddle securely anchored in place. You can also adjust the cant angle to your preference, so give it the forward or negative cant you want. It can even carry vertically at the small of the back if desired. As to retention, you'll never have reason to doubt a paddle holster again. 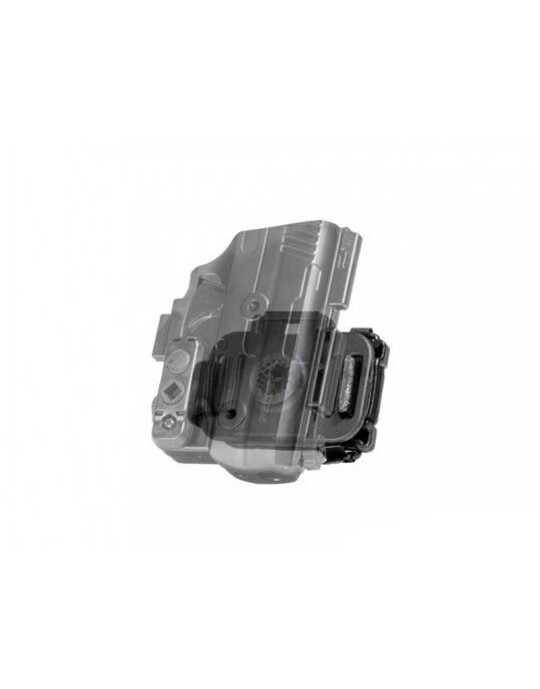 It's custom-molded for the SD9VE and the SD9VE only. 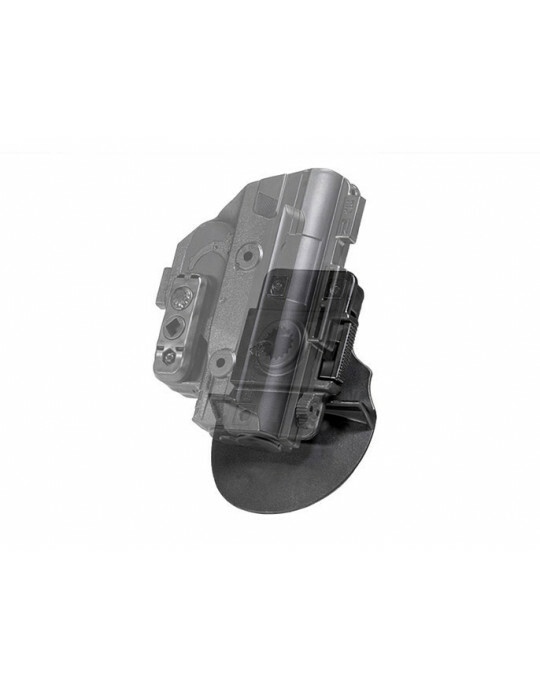 You can also customize the retention force to your desired specifications. Dial in passive retention exactly how you want, or add an active retention device if you wish - a full Level II retention is definitely on offer if so desired. You also don't have to worry about a product guarantee. Alien Gear's is one of the best in the business. We give you a full 30 days after purchase to decide if the holster really is up to your expectations; return it during that time for a refund if not. You also get a full warranty on the holster for life. 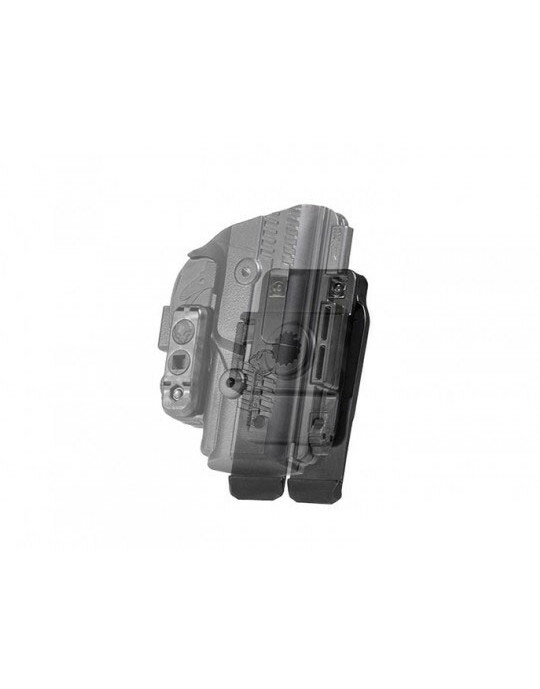 There are plenty of SD9VE paddle holsters out there, but only a few truly good ones. The latter are the kind you should carry with.